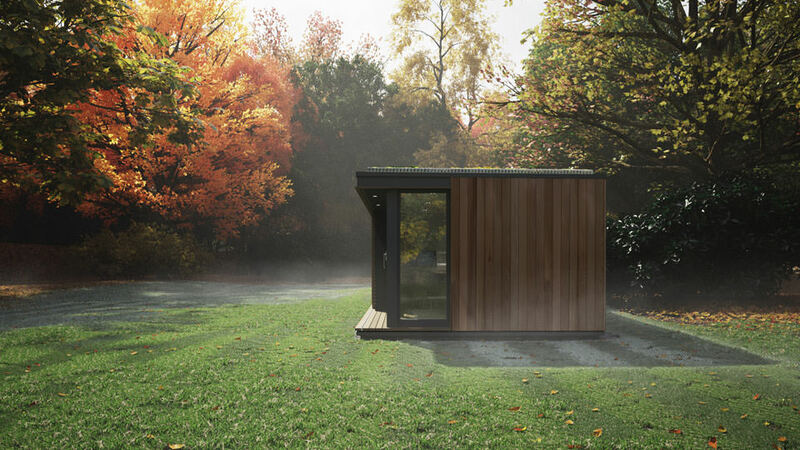 Pod Space have designed a series of incrementally sized garden offices and studios including the Micro Pod, Micro Max Pod, Mini Pod, Glide Pod and the Eco Pod. 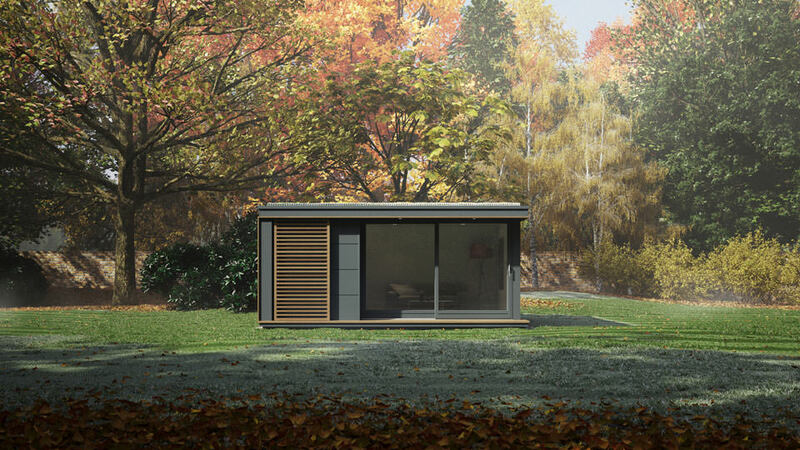 That’s a lot of pods, with prices starting at £10,890 + VAT for the Micro Pod and ranging up to £35,990 + VAT for the Eco Pod. 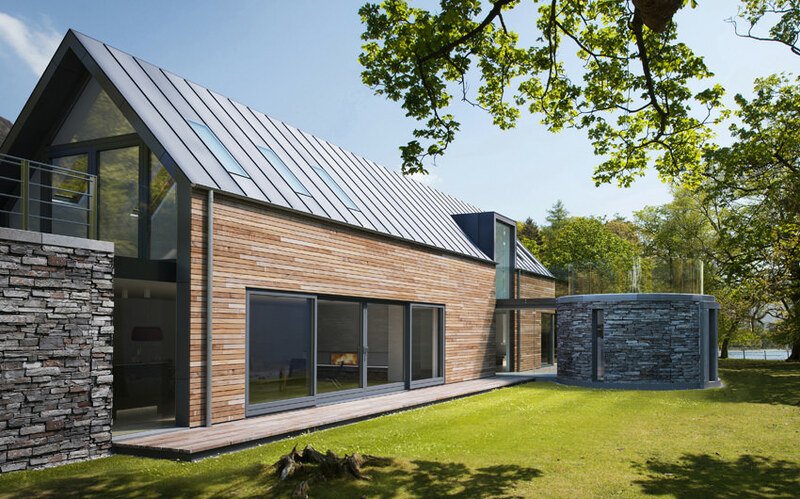 These prices includes and installation, with a small additional fee for foundation work and power connection if necessary. 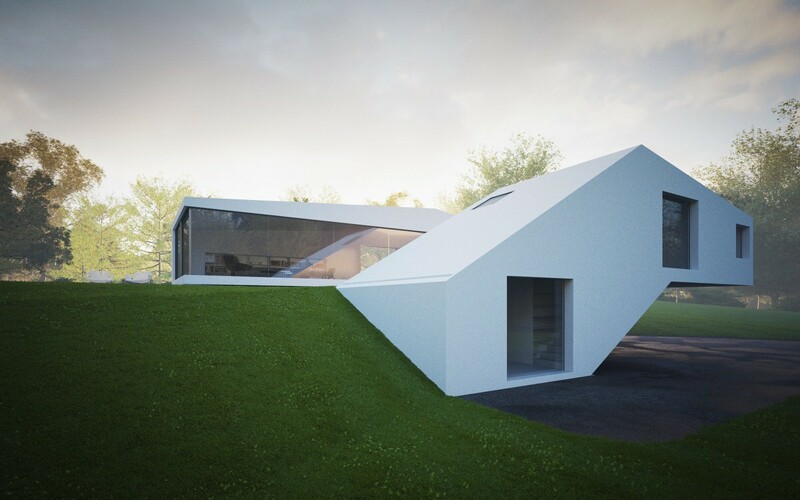 The architects also design Bespoke Residential Pods which feature a similar design aesthetic but have a more modular composition. 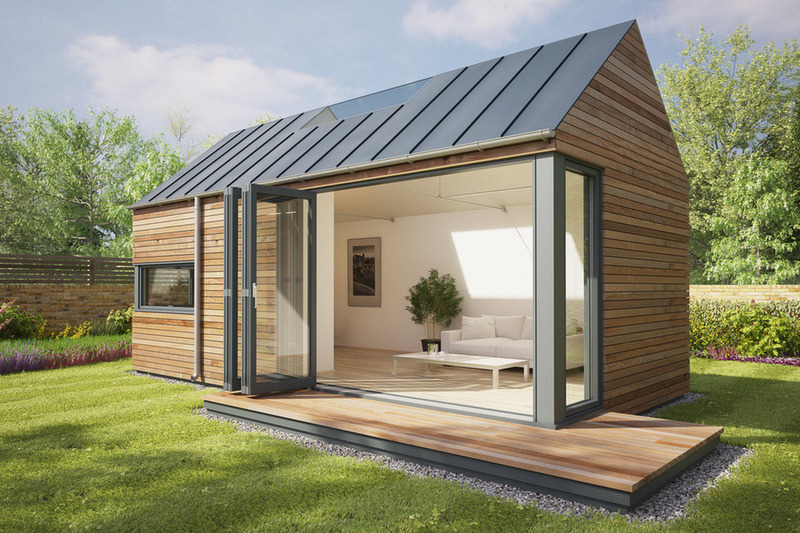 However the company obviously can’t offer a simple price list for unique full-scale dwellings in the same manner as these ‘off the shelf’ garden studios. 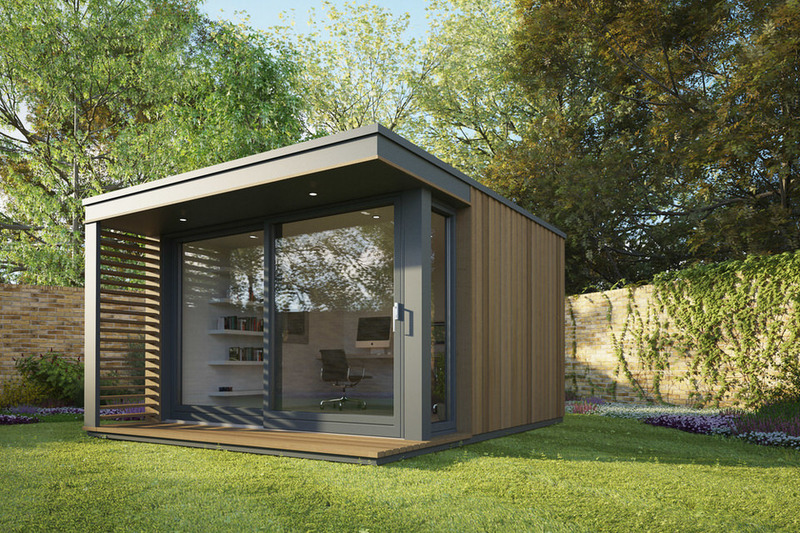 If you want to see modular work pods then check out EcoSpace’s garden studios which are in the same price range and have a similar overall design. 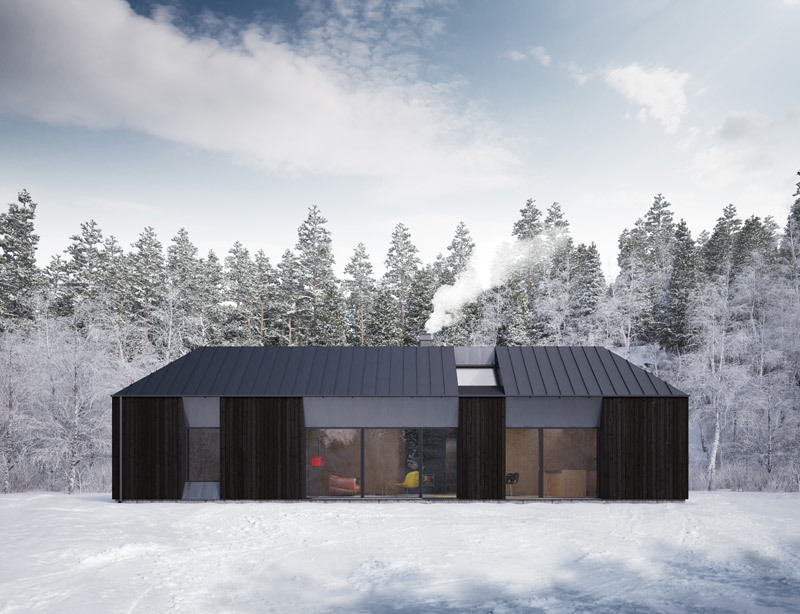 We’ve also featured MINI MOD by MAPA, Ábaton’s ÁPH80 portable cement-board houses as well as this list of upcycled shipping container homes. 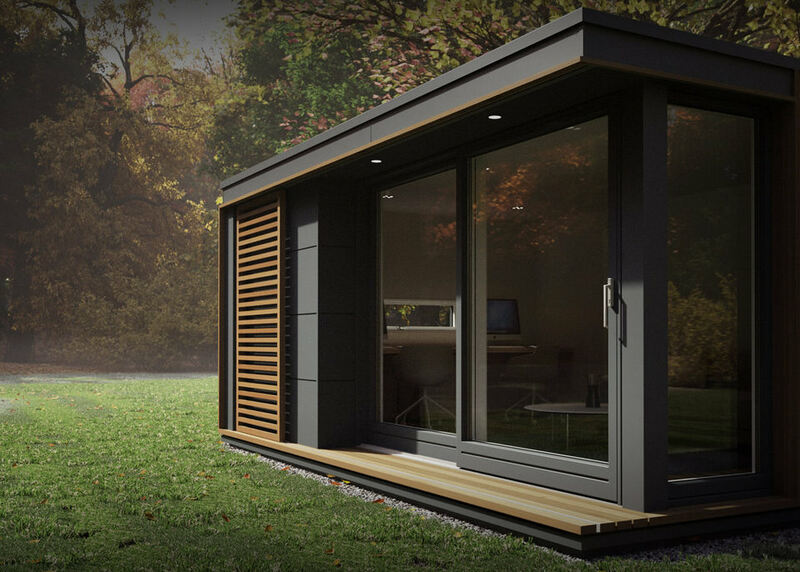 We would like a garden office solution, hopefully this summer, outside our house in Meltham. 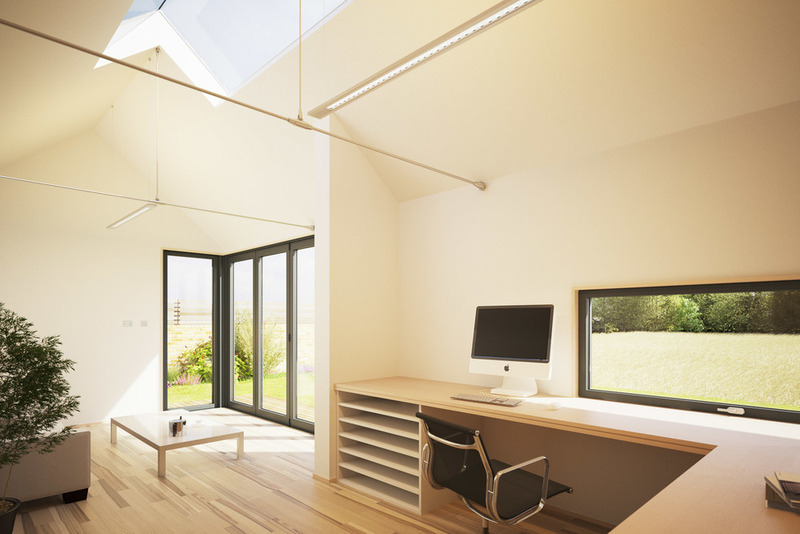 Also, if possible, I would like skylights as well as good insulation, tap and heating solution, as I will be spending many many hours in the room. I am not sure what else you need to know, at this stage. Please contact me for any questions. Thank you! 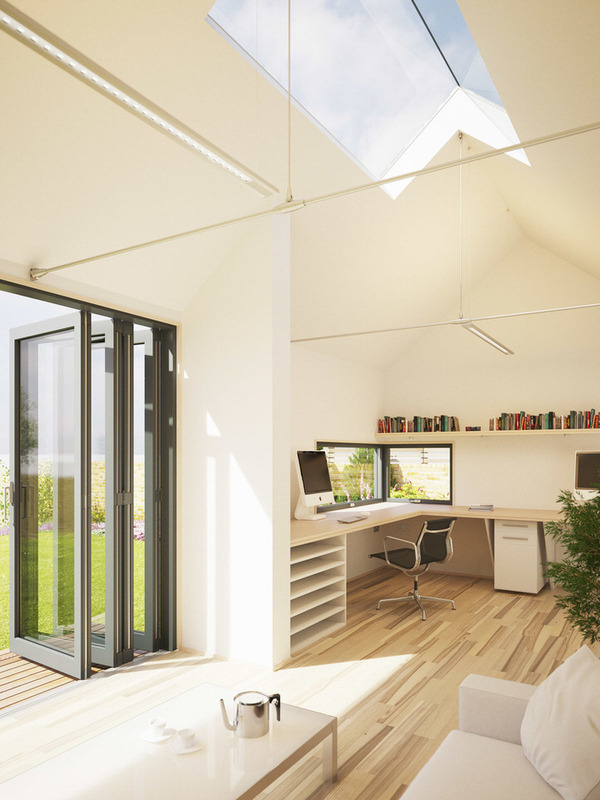 If you are interested can you send an email to enquiries@pod-space.co.uk and we can assist you with your Garden Office Solution. 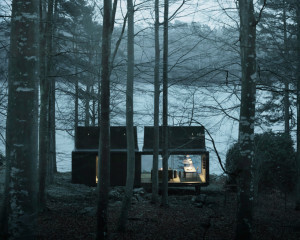 I love the use of wood flooring in the pod! 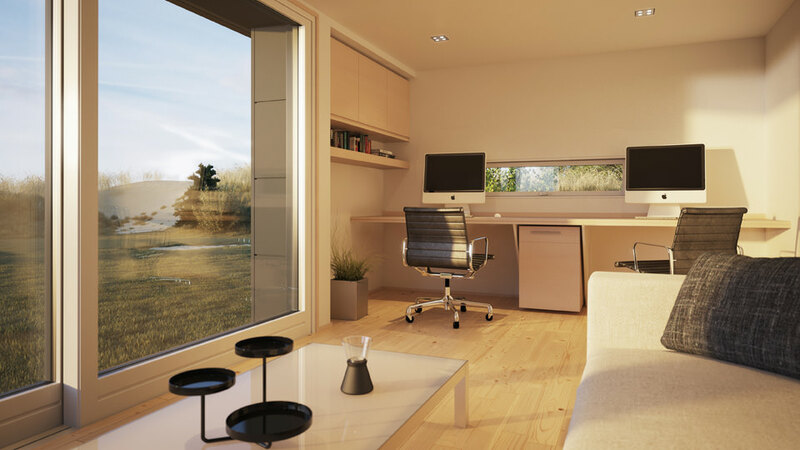 What a great use of light to maximize the small space.